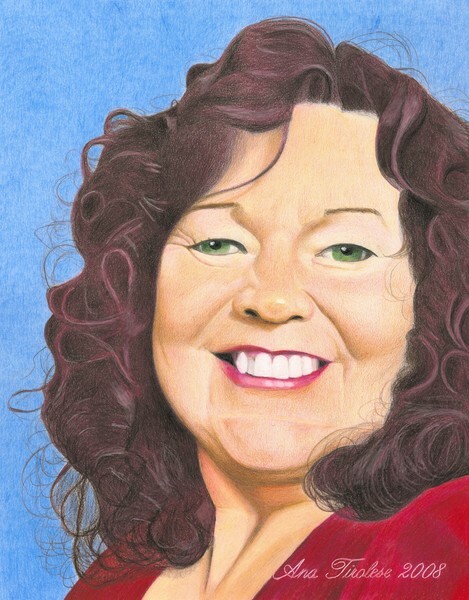 This portrait was commissioned as a surprise birthday gift for Yvonne. Wonderful Sense of Alertness and Amazing mood! I love how You put colors together.